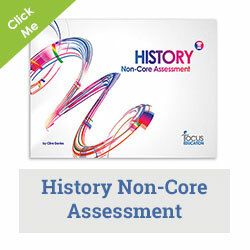 Our experienced consultants can run a bespoke assessment inset day in your school. Below you will find a list of our most enquired and booked inset days based around assessment in primary schools. To view other areas which our consultants have run inset days around or to find out more on our general inset/consultancy options click here. We recognise the central importance of assessment and tracking; not as a system in its own right but as a way to improve the quality of learning for children and young people. Our work in this area could involve work with a range of stakeholders. 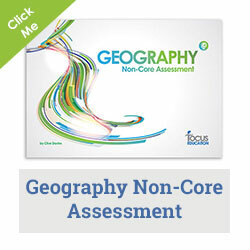 Input in this area can be tweaked to ensure it meets the needs of your school and your staff. The chart below indicates some of the areas which could be included in a training package. 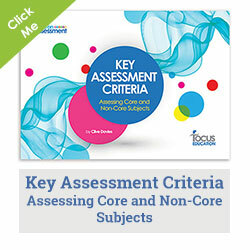 Take a look at our books on assessment by clicking here.